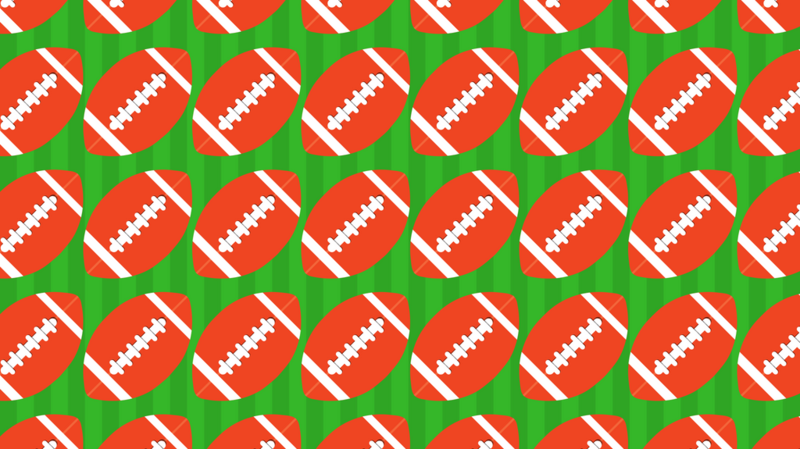 It’s not all about books, calculators, and homework in September – it’s football season! 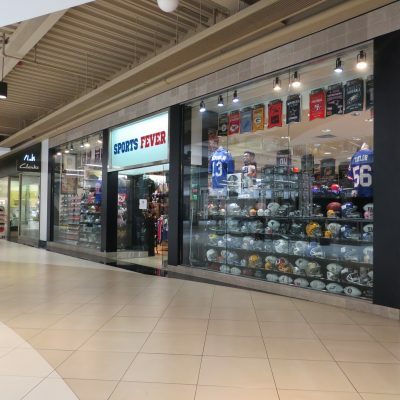 Get your personal touchdown moments throughout Palisades Center by scoring these amazing deals. 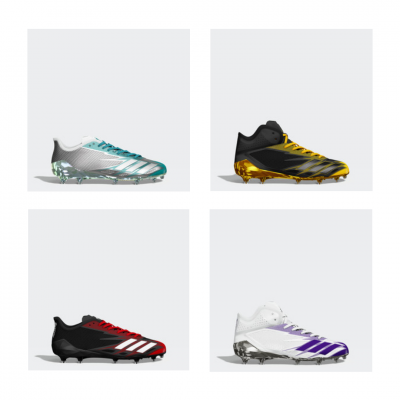 Play in style with customizable cleats from Adidas! Don’t forget to endorse your alma mater with a new furry friend! 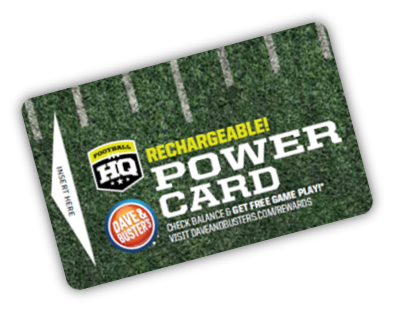 Commonly known as “Football Headquarters,” Dave & Buster’s offers two Fantasy Football party packages. Get a free draft kit, room rental, and Wi-Fi access to create your ultimate team! 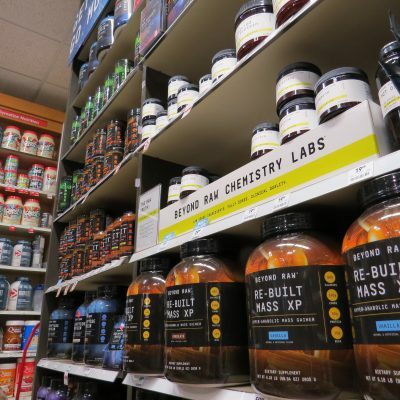 Build up your system with the help of GNC’s regimes for the sports enthusiast. 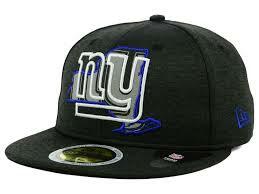 Be fashion forward with this eclectic New York Giants New Era NFL State Flective 59FIFTY Cap from Lids! 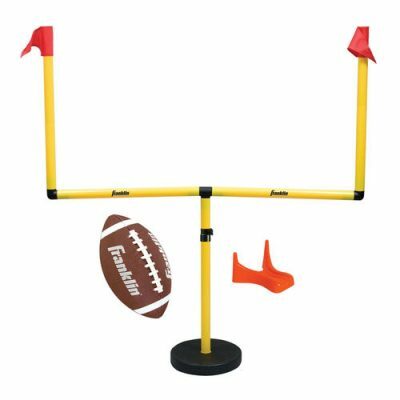 Is your background too small to “play like the pros?” Modell’s has a solution to your woes with Flag Football! Let’s start at the gym! 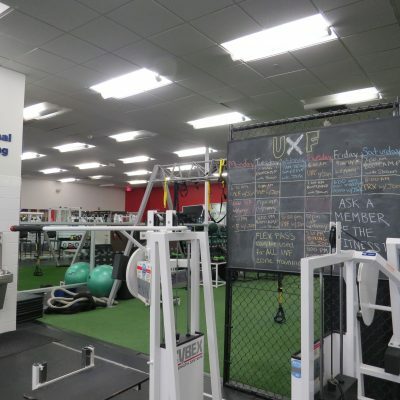 Get ripped with personal training sessions to help you stay at the top of your game all season long. Support your team with any apparel, accessory, or home decor to showcase your pride! 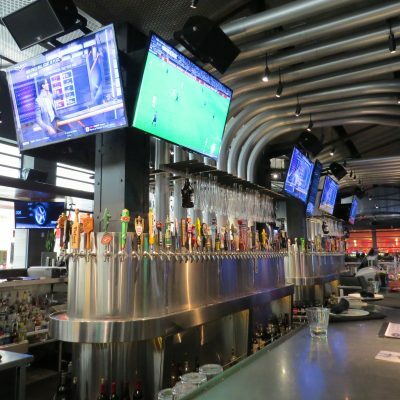 There’s always a celebration at Yard House! Visit Monday evenings for half-priced appetizers while catching the game.